Singapore’s National Day Parade (NDP) is a celebration of our nation’s triumph against all odds since our independence on 9 August 1965. Every year, we celebrate Singapore’s cultural diversity and our vision to create a better tomorrow — all in one spectacular parade. 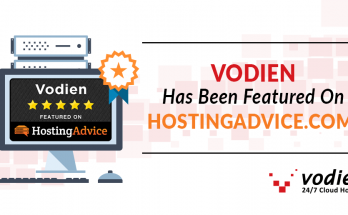 Not only does Vodien have to ensure the website loads swiftly for millions of people, but we also have to secure it against cyber threats. Still, devoting our secure hosting infrastructure to the national parade is a privilege. After all, we at Vodien strongly identify with the values that made Singapore what it is today. To celebrate, we’re offering up to 20% off on our web hosting plans, just from 6 to 9 August! What’s special about NDP 2018? 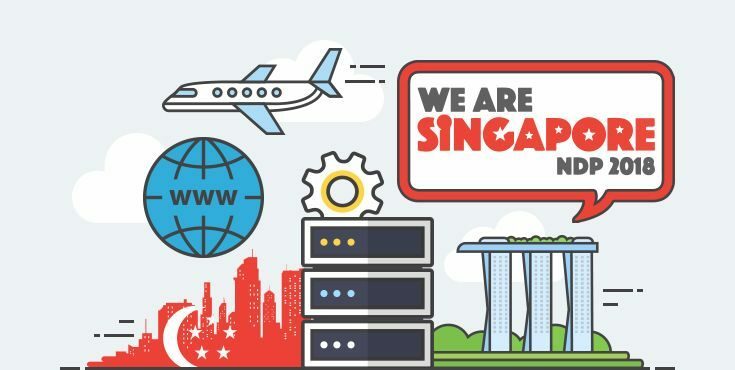 This year’s theme, ‘We are Singapore’, empowers Singaporeans to shape a future without boundaries. More than that, the stage setup smartly incorporates swivel panels that can be combined to form a wide screen, or split up into several smaller screens. We are also looking forward to the largest combined Military Tattoo performance and the return of the Combined Schools Choir. Find out more on the official NDP 2018 website, hosted on Vodien. Earning the trust of the nation has been a privilege for Vodien. 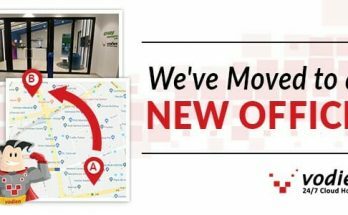 We are thankful to host the websites of both NDP 2017 and 2018, while Singapore celebrates! Make sure you stop by the official NDP 2018 website at www.ndp.org.sg to learn more about the parade lineup and more. 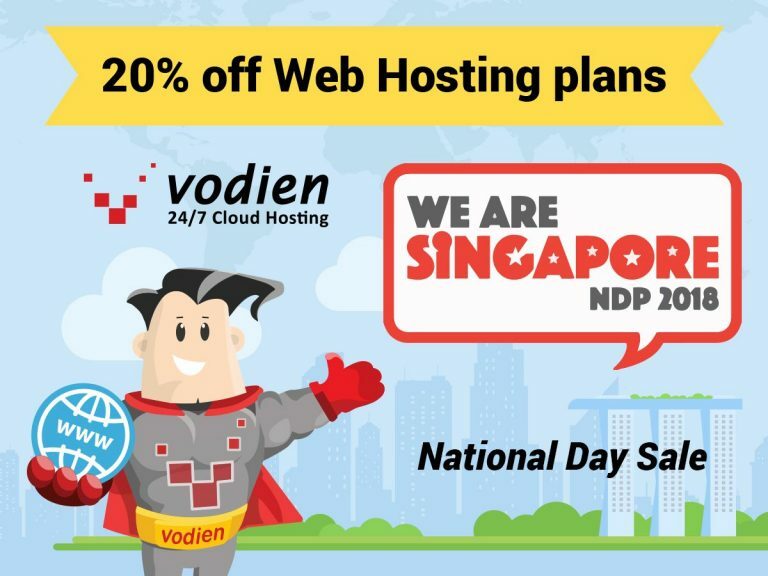 Enjoy up to 20% off on Vodien’s web hosting plans ( from 6 to 9 August). Happy National Day to everyone! 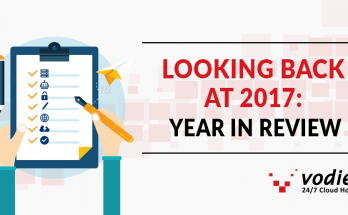 Previous Article How does GDPR affect Singapore businesses (and websites)?